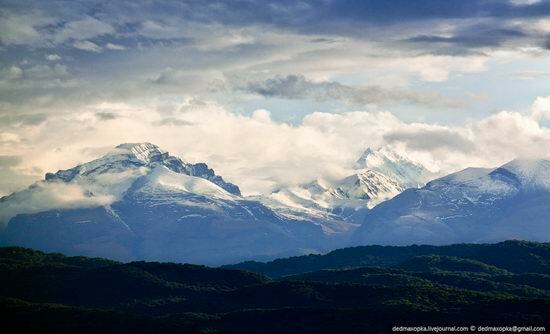 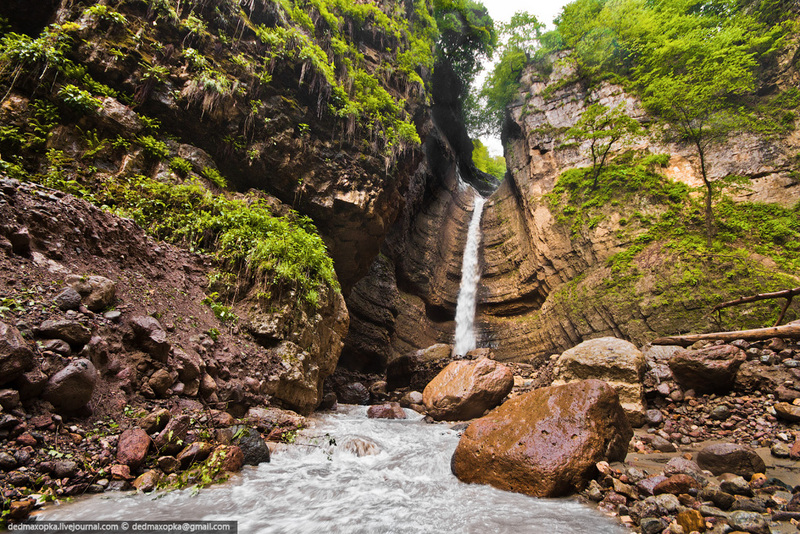 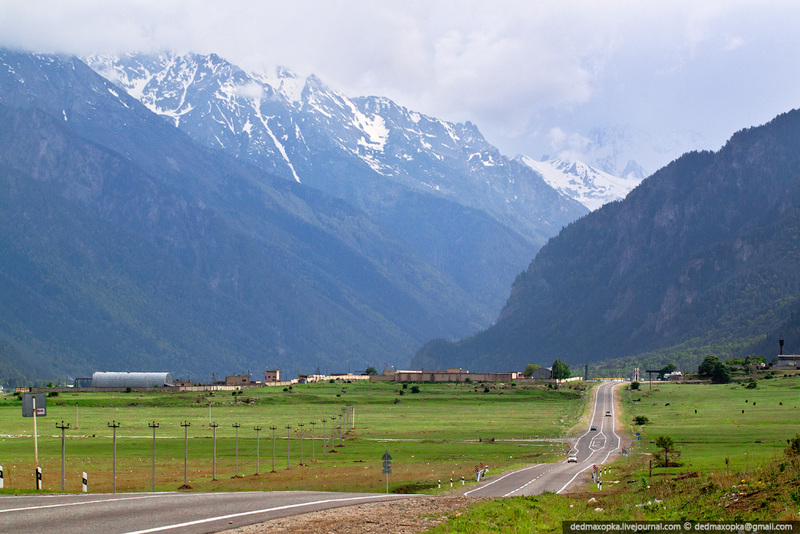 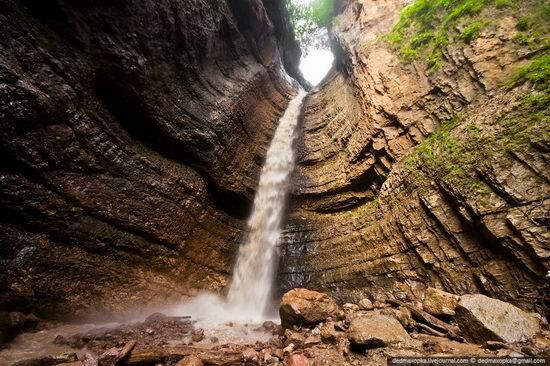 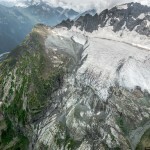 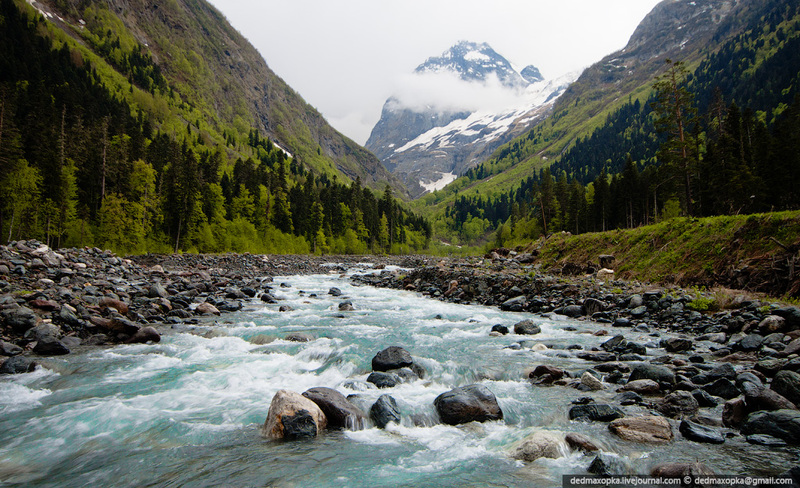 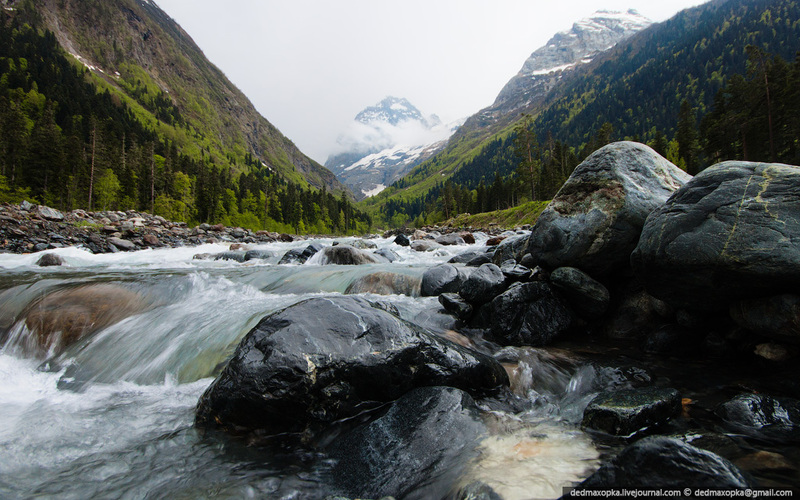 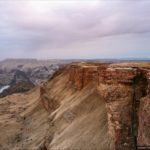 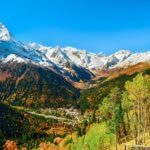 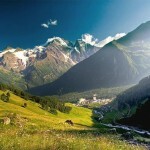 The North Caucasus is the region where the best Russian sea and mountain resorts are located. 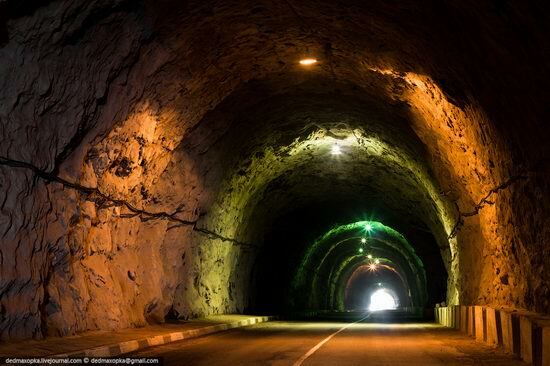 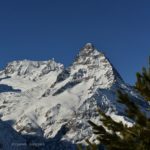 Among them are the resorts of Krasnodar Region, Caucasian Mineral Waters, Dolinsk, Elbrus, Dombai. At the same time it is the most unsettled region of the country. 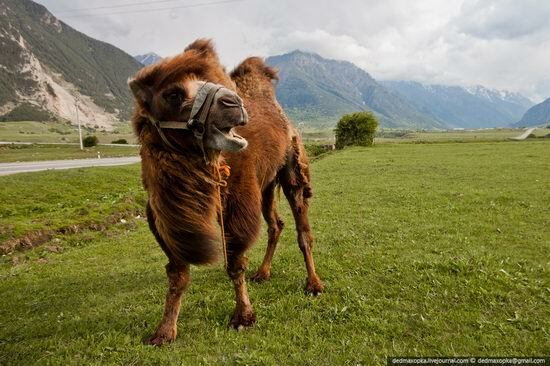 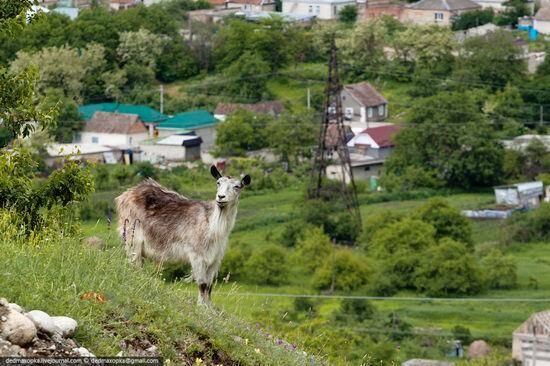 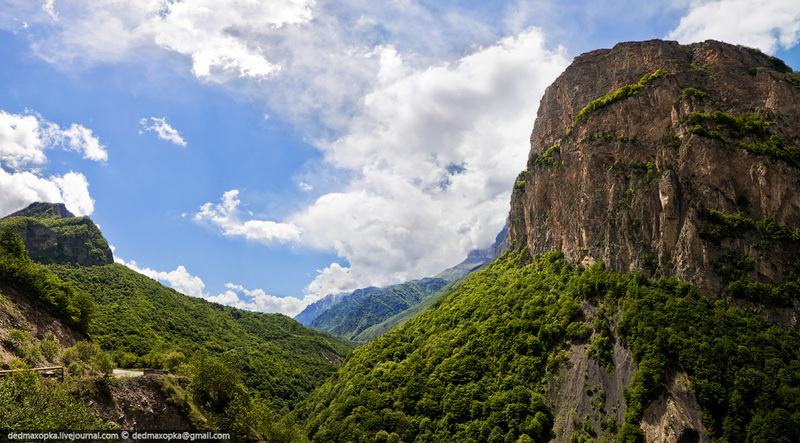 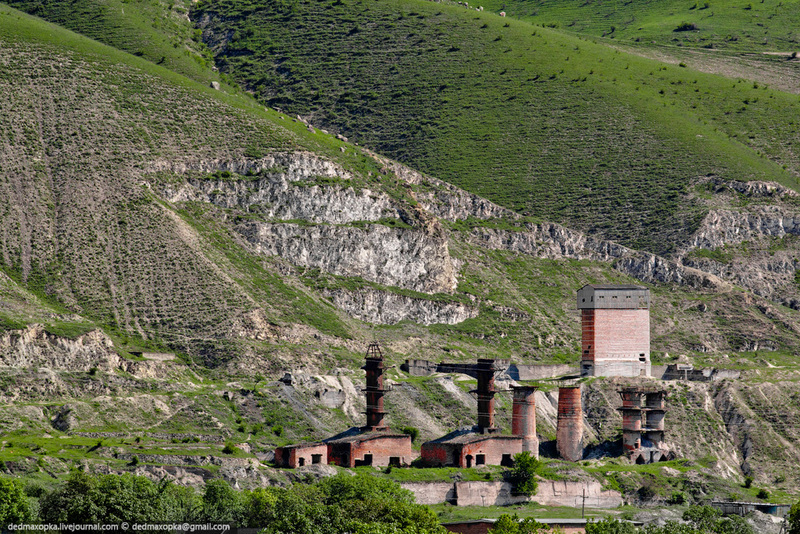 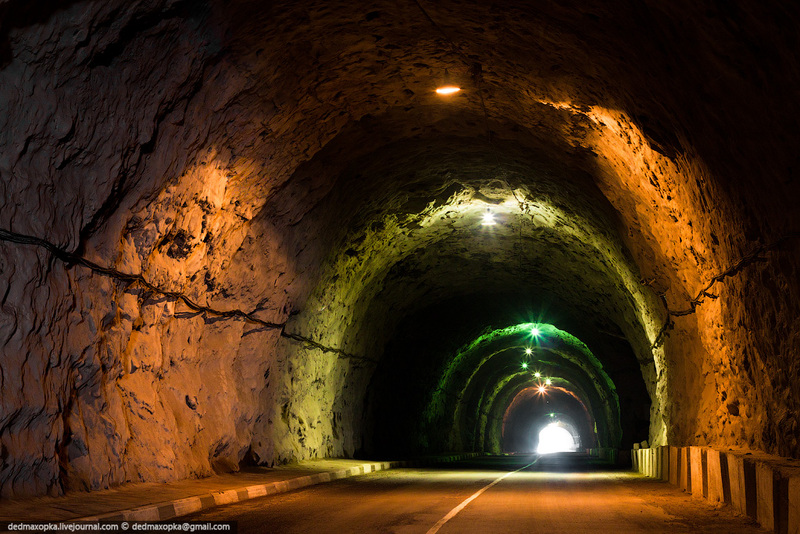 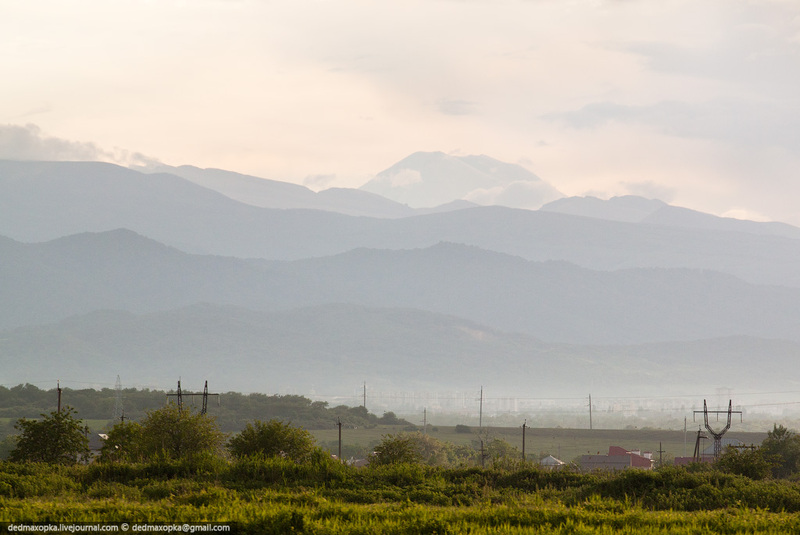 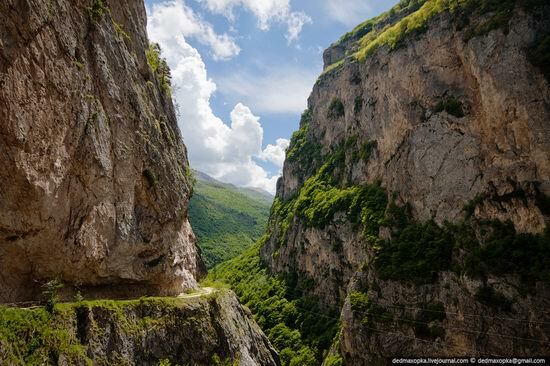 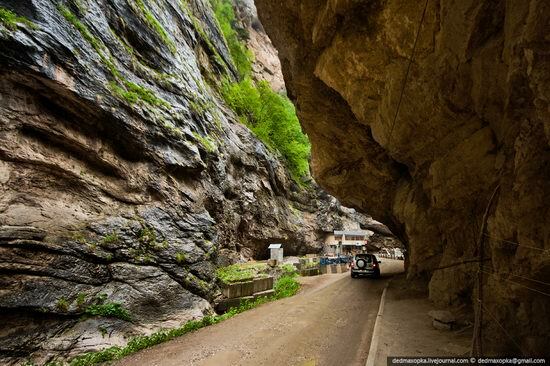 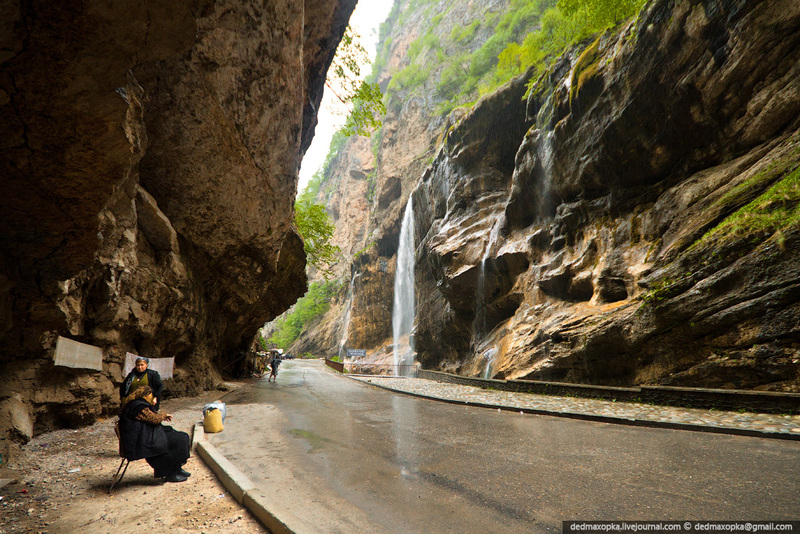 The following scenic photos were taken in Kabardino-Balkaria and Karachay-Cherkessia republics by Vadim Mahorov.